One of the key features of the new Apple TV is its universal search offering. 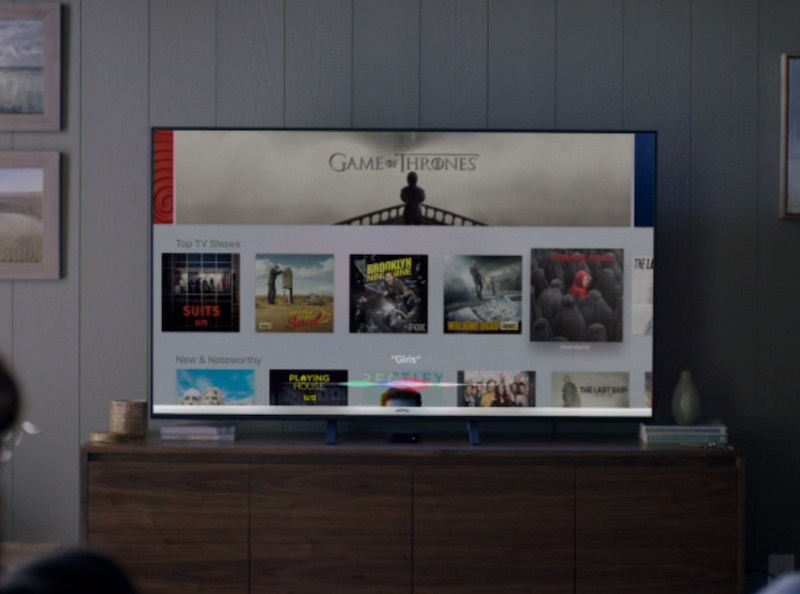 Instead of fetching content from one source – or requiring users to open half a dozen apps manually and make the searches there – the Apple TV automatically taps iTunes, Netflix, Hulu, HBO and several other popular services to list down the availability of your desired content. At the time of its announcement, however, Apple hadn’t announced whether this capability will be expanded to include additional content sources. The answer is yes. The Apple CEO also said that universal search will become intelligent enough over time to know the services a user is subscribed to, and tell a user if the content is available for free or with their existing subscriptions. For instance, if some episodes or seasons of a show are available via one service and rest available through a different service or subscription plan, the universal search will be able to tell. The company unveiled the new Apple TV at its mega September 9 event. The new media-streaming device offers significant hardware improvements while also getting an iOS 9-powered tvOS which comes with its own user interface and apps. The Apple TV is also being marketed as a game console. It will go on sale in several regions (India not on the list as of yet) starting this month.